Tofta Regin is built by Pól Hammer and Andrias Hammer in 1933. 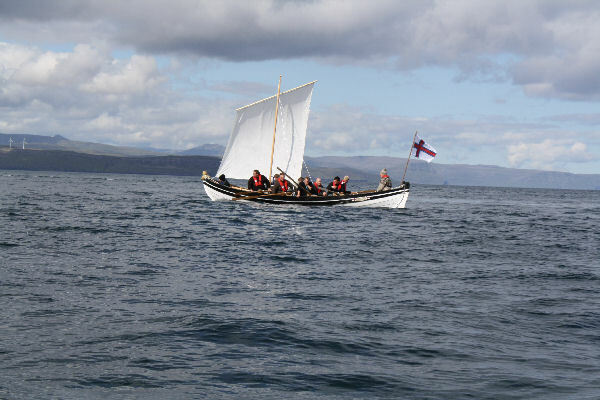 Toftaregin is a 8 oar boat built for rowing compitions and as a whale hunting boat. During storms in the 1980s Tofta Regin was severly damaged and was rebuilt in the early 2000s by Asbjørn Muller and Jóannes við Ósagarð. At the Mid Summers Festival, St. John’s Day, Tofta Regin competed in the event for 8 oar boats.